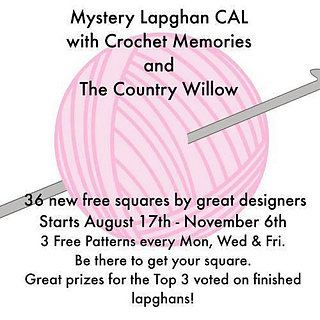 It’s my turn to host the pattern for the #MysteryLapghanCAL2015! I have really come to love this stitch and hope that you enjoy this free crochet pattern for my Triangles 6″ square. 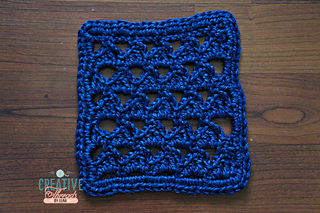 I hope that you have enjoyed this free crochet pattern for my Triangles 6″ square! Make sure you check out the next one on Friday from The Country Willow! And check out the full schedule HERE.